In 2006 a North American Church-Planting Mission Committee was formed at GCR. The GCR leadership asked Phil Claycomb, the Director of Nexus, to help the team establish a vision and strategy for accomplishing the mission in North America. The committee prayerfully determined that God’s calling was for GCR was for it to become an Acts 1:8 church: “But you will receive power when the Holy Spirit comes on you; and you will be my witnesses in Jerusalem, and in all Judea and Samaria, and to the ends of the earth.” In other words, God was calling GCR to break down barriers that were hindering the gospel. 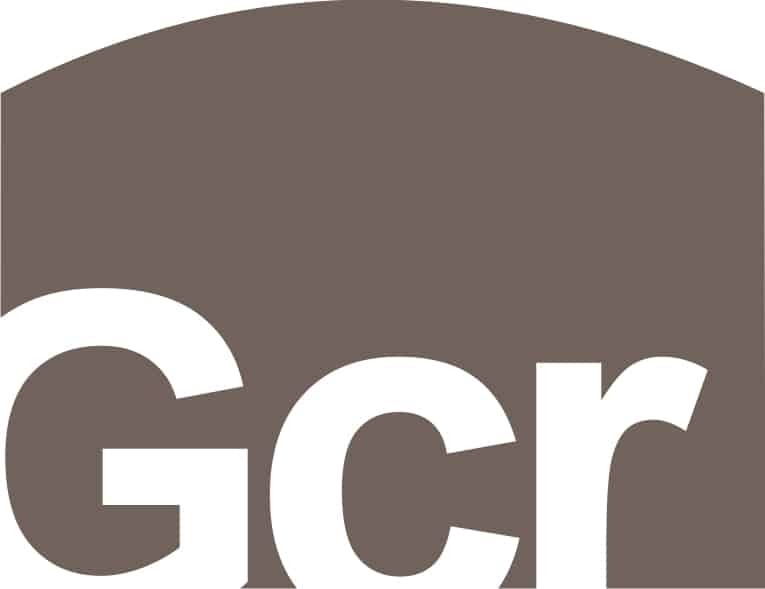 GCR’s initial church-planting efforts were limited to projects that reflected GCR’s Church of Christ heritage of worshipping in exclusively non-instrumental or a cappella assemblies. New churches were asked to maintain the a cappella heritage. Eventually GCR’s elders decided to no longer stipulate to the autonomous daughter churches exactly how those daughter churches should best reach out to lost people in their communities. Since that time GCR has engaged in launching both instrumental and a cappella congregations. GCR’s first daughter church, New Life Church in Odessa TX, was started with funds that came from both GCR as well as from a network of Independent Christian Churches in Colorado. The Churches of Christ and the Independent Christian Churches had been generally estranged for nearly 100 years when that partnership was formed. Since then GCR has persistently embraced opportunities to expand its connections and collaboration with Independent Christian Churches. The Nexus staff, and most of the Nexus partners are from the Independent Christian Church network – and together with the GCR missions team this church-planting “nexus” represents the most significant collaboration that exists between these two formerly divided fellowships. GCR is playing a leading role in launching Hispanic, African-American, and Bhutanese church plants. For more information on GCR’s church-planting missions team click here: http://www.gcrcc.org/church-planting. Get updates, news and event information. Sign up today!